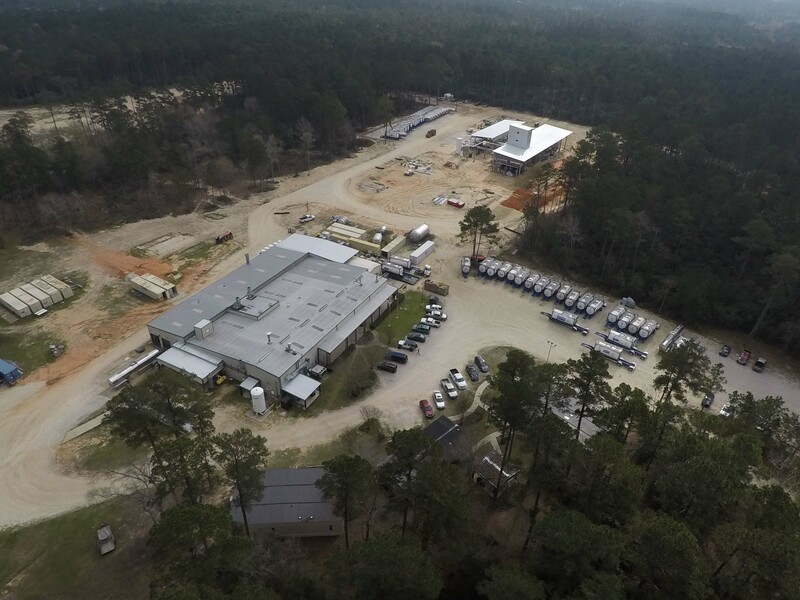 Materia Inc., a leader in the development and manufacture of catalysts and advanced polymers, is supporting growth in its Proxima® thermoset resins by expanding its manufacturing capacity fivefold in Huntsville, Tx. PASADENA, Calif. (April 27, 2017) – Materia Inc., a leader in the development and manufacture of catalysts and advanced polymers, is supporting growth in its Proxima® thermoset resins by expanding its manufacturing capacity fivefold in Huntsville, Tx. The expanded facility will complement Materia’s existing state-of-the-art prototyping and polymer testing facility in Pasadena, Calif.